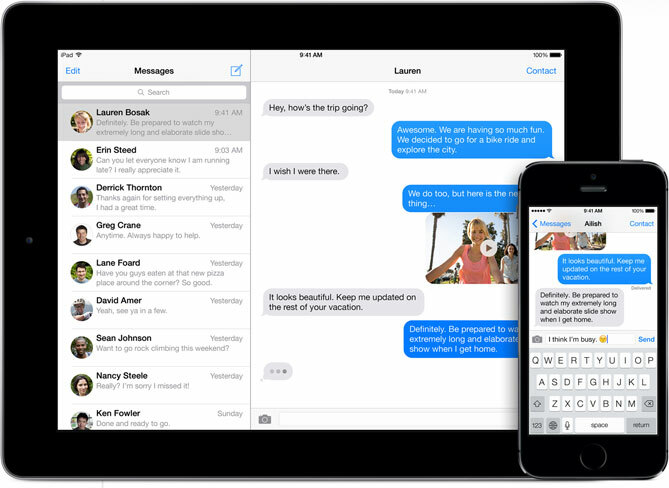 Previously, rumors saying Apple might introduce iMessage on Android platform. 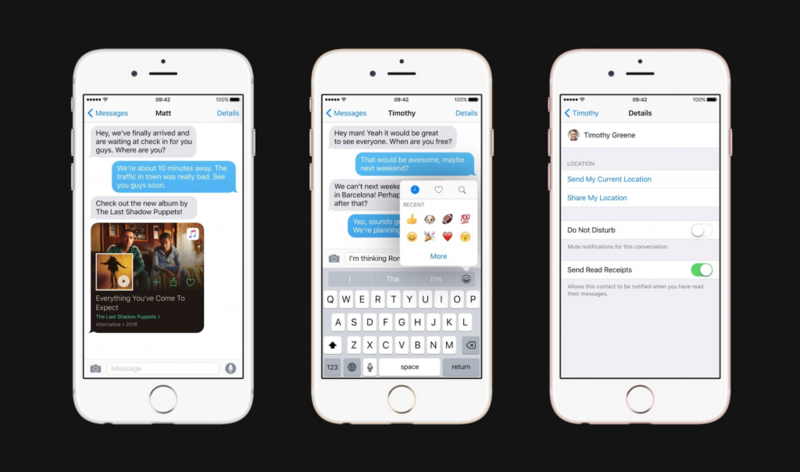 But it turns out, Apple is improving their iMessage with a lot of new features and it is only for Apple users. But why Apple is not porting their improved iMessage for Android users? An internal source said there are two reasons iMessage is not coming to Android, at least for now. The first reason is their current data collection from services on Apple platform already good enough for them to improve their AI features. There are about 1 billion active Apple devices, and their AI has a large set of data to learn. The second reason is Apple want to protect their iPhone, iPad, and Mac sales. It is common for Apple to provide exclusive apps for their platform because it keeps their product attractive.